The magic of an ice cold popsicle on a hot summer's day is undeniable, whether you're a child or a kid-at-heart. Neon-colored, store-bought popsicles may have a special place in your memory, but homemade popsicles are pretty hard to beat. Here's how to create delicious frozen treats that will both delight your inner child and tickle your adult taste buds! Dried fruit is perfect for adding texture and a burst of natural sweetness to your portable snack. A creamy popsicle made with condensed milk and tart dried apricots is a match made in heaven. If you want to get fancy, try this recipe from Bon Appétit that boasts additional bold flavors like lemongrass, ginger, and vanilla. 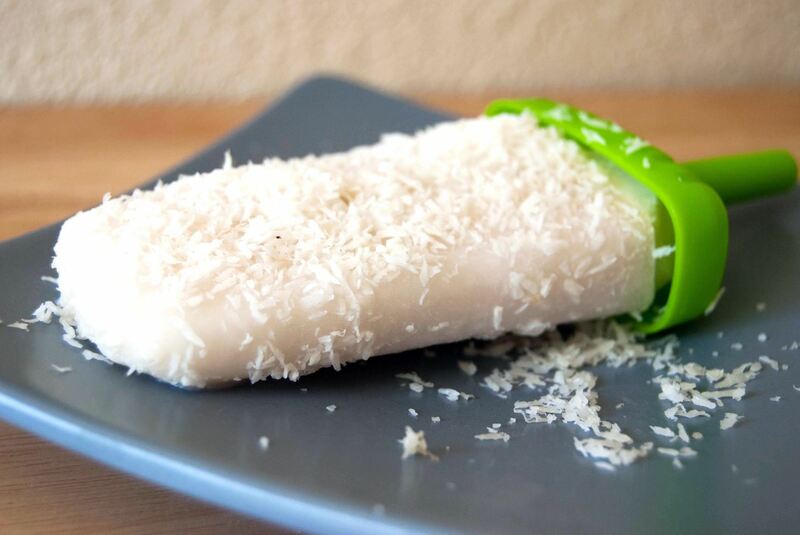 These truly tropical treats from the Coconut Mama transport you to the beach with each creamy bite. The real star of the show is the shredded coconut flakes on the outside that make for a welcome added texture. You will wonder what took you so long to discover this delicious non-dairy treat. 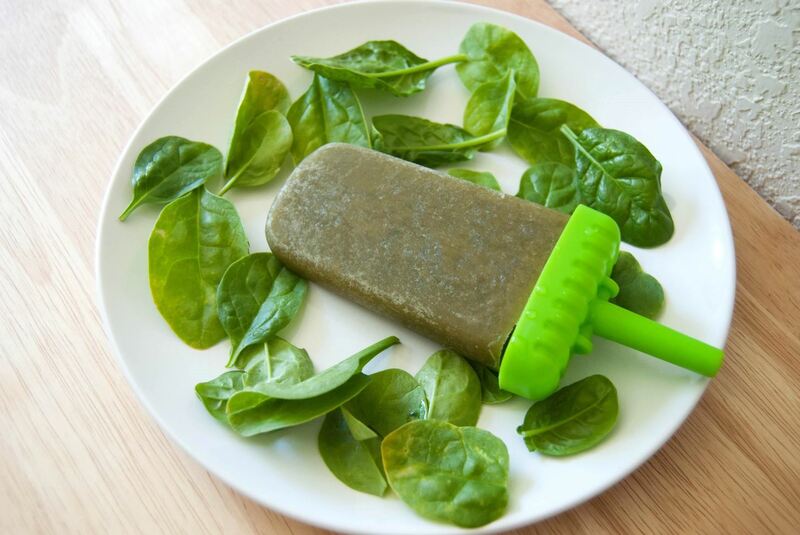 Vegetables may not seem like an intuitive choice for a popsicle, but Kristin Marr from Live Simply shows how adding a veggie like spinach can add a healthy dimension without compromising the flavor. Eating your veggies has never been so satisfying! 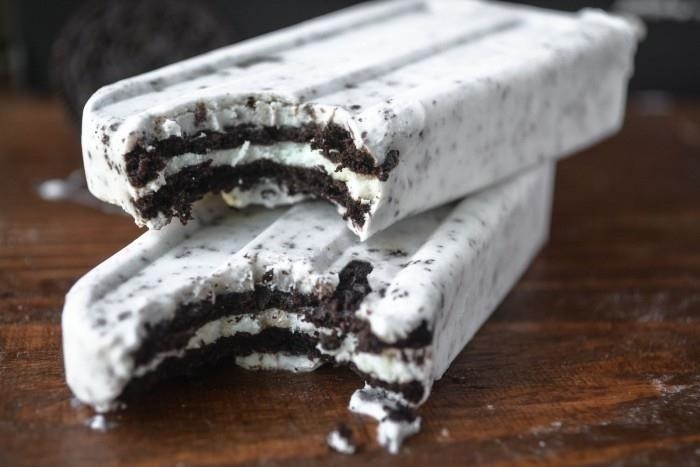 For a new level of decadence, adding classic Oreo cookies like Sue from The View from Great Island did is a surefire way to elevate your popsicle from so-so to sweet masterpiece. Think of cookies and cream ice cream—but in popsicle form. Definite dessert time score! A pinch of cinnamon or nutmeg goes a long way when it comes to spicing up your popsicles. 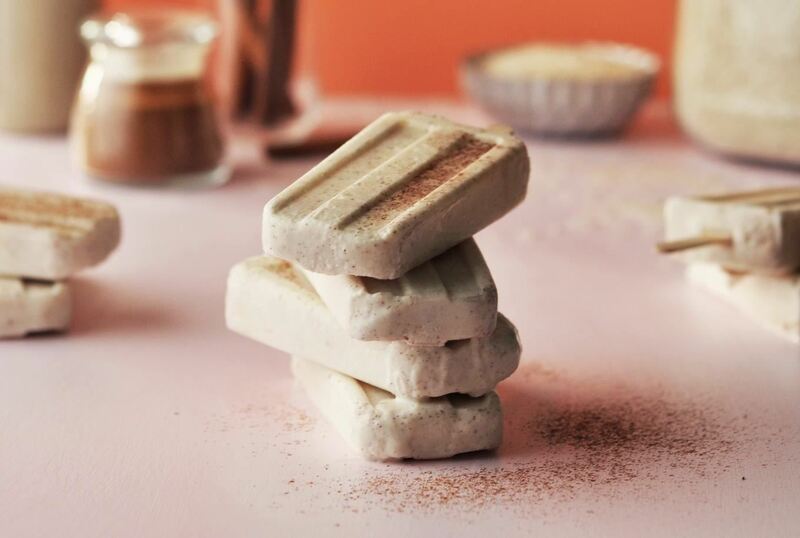 Jonathan from The Candid Appetite has found a way to transform the traditional creamy, cinnamon horchata drink into popsicle form. Pure magic if you ask me. There is something about the combination of sea salt and dark chocolate that makes any dessert instantly irresistible. Enter Megan Prendergast from Spoon University and her genius recipe for sea salt chocolate popsicles. Just the mention of icy chocolate with a hint of salt is enough to get both your savory and sweet taste buds craving this unique summertime treat. On its own, condensed milk is toothachingly sweet. It's good for making dulce de leche, but otherwise it's not very good solo. 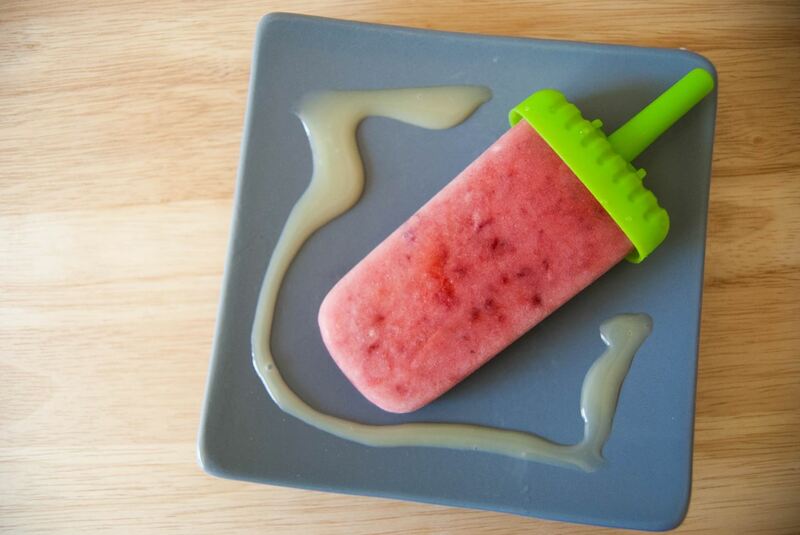 But in a popsicle like this dreamy strawberry mango cream pop from Nicole of Simply Happenstance, it makes perfect sense. The sweetness of the condensed milk perfectly balances the tart mango and strawberry to create a harmonious trio of flavors. 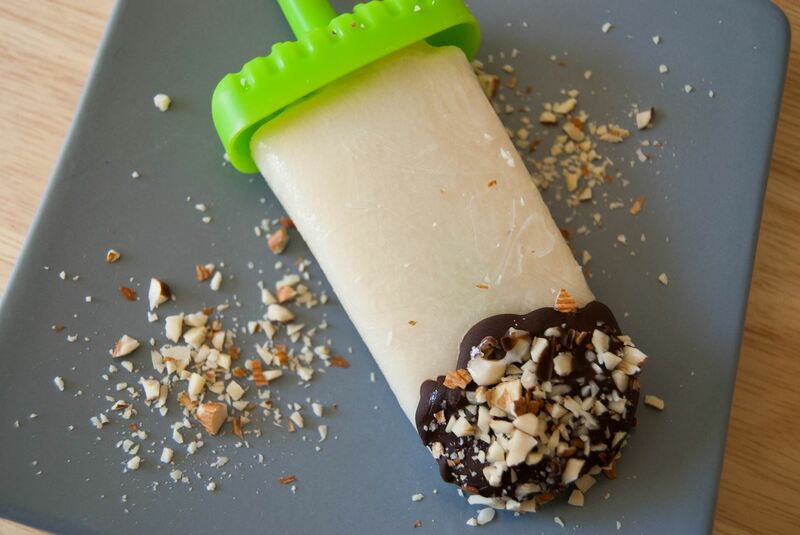 A popsicle dipped in melted dark chocolate and topped with roasted almonds sounds like the perfect harmonious union of candy bar and ice cream. Deborah from The Harvest Kitchen has created an almond-flavored popsicle with these exact toppings that is bound to be on regular rotation throughout your summer! 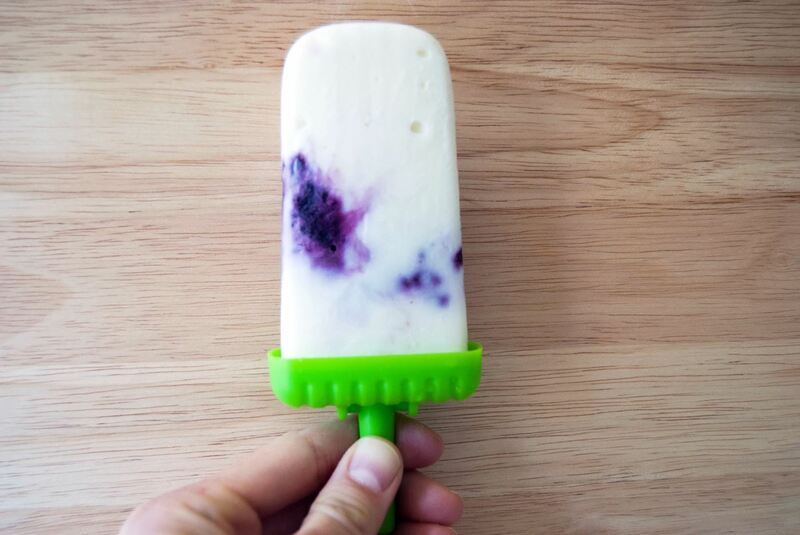 For a creamy, slightly tart frozen treat, Sally from Sally's Baking Addiction shows us that popsicles can be delicious and healthy with three simple ingredients: blueberries, Greek yogurt, and honey. The perfect indulgence to get your daily fruit serving. Laura Gummerman from A Beautiful Mess shows us that mint and popsicles were meant to be together with her addictive mint and lime popsicle recipe. 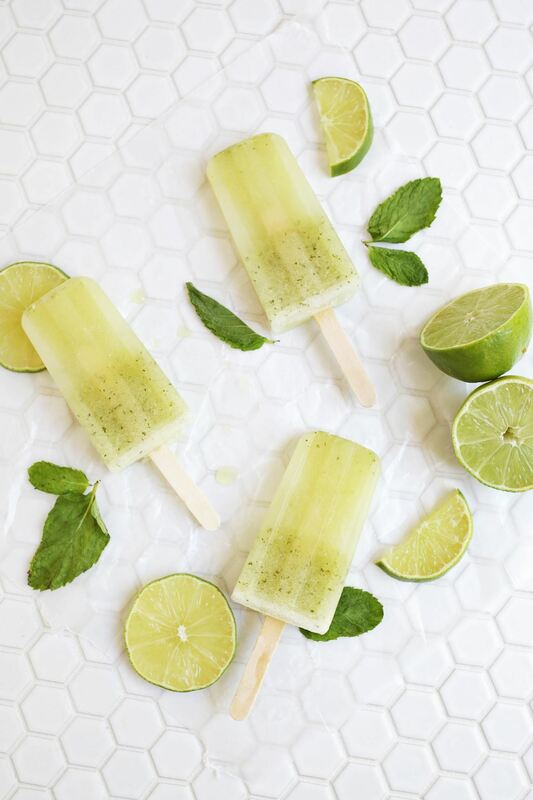 The sweetness of the mint and the tartness of the lime zest are balanced out by cucumber, making these popsicles a refreshing summertime treat. The rule of thumb for popsicle freezing time is five hours on average, depending on the ingredients, your freezer, and the kind of popsicle mold you are using. If your mold doesn't include built-in sticks, then wait for two hours to place the popsicle sticks in the center of your popsicles (if the pop is partially frozen, they should stay put). For best results, place the popsicles in the back of the freezer where it's coldest. 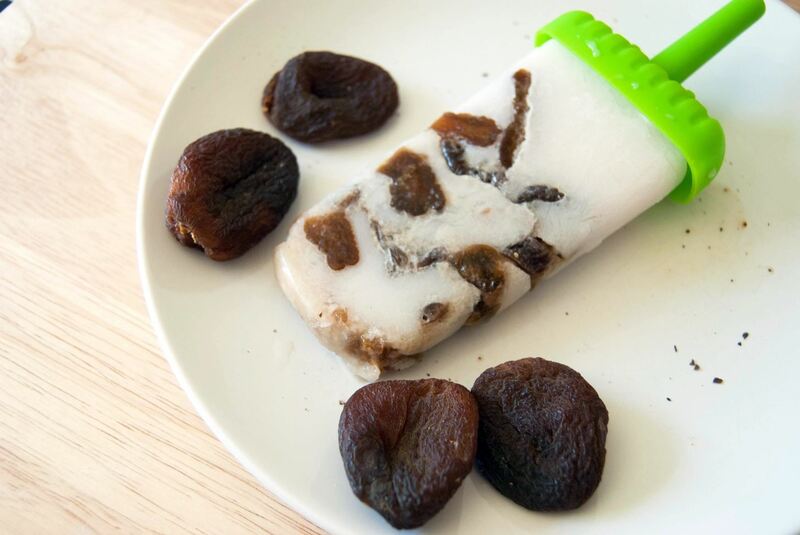 To unfreeze the popsicles, simply dunk the mold into a bowl of warm water for 20 to 30 seconds to loosen them up, and this will allow for a nice clean separation from the mold. 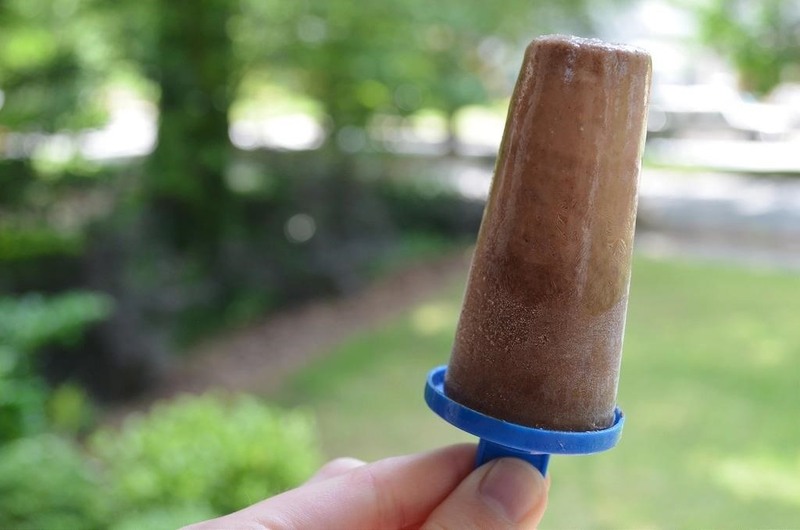 Once you go fancy with your homemade popsicles, you'll never go back to plain pops again! Let us know in the comment section below how yours turned out. News: Take a look at this epic city and new spawn created by Andrewed and Shmattins!